make it a laura mercier christmas! the gift of youth and beauty! This holiday season, Laura Mercier makes that all possible with a collection of bath and beauty items that will surely please even the most discerning woman in our lives. Laura Mercier Body and Bath Luxe Quartets come in 3 variants: Almond Coconut Milk, Ambre Vanille, Creme Brulee and retail for only P3250. I have been using these for over 3 years now and they are truly delicious. It's a great gift for your mom, sister, boss or anyone else you'd like to give the gift of luxury to. 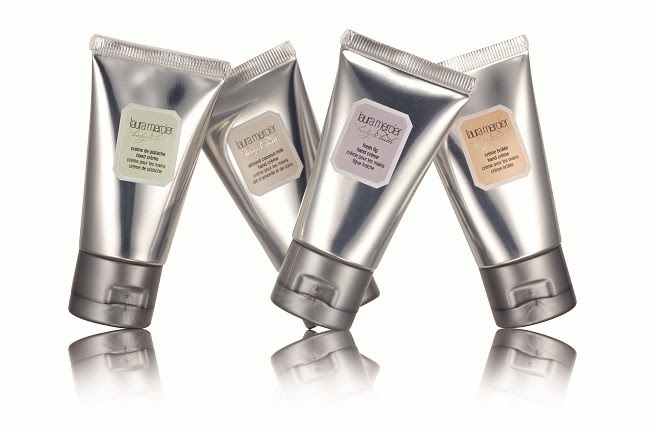 For the woman who is always travelling, this Bath and Body Travel Quartet is a great alternative. Each box contains a body wash, body butter, hand creme and perfume. Perfect for women on the go who always want to look and smell their best. 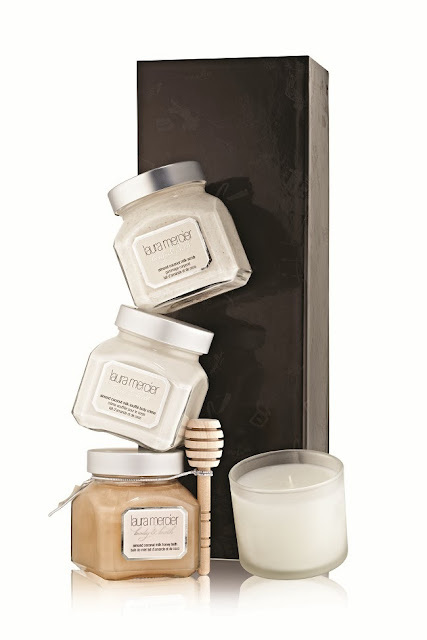 Laura Mercier Bath and Body Duets which come in Creme Brulee and Almond Coconut Milk scents. This Body and Bath duets consists of a souffle body creme and bath salt which is guaranteed to melt away any amount of stress and leave you with skin as soft as a baby's bottom! A personal favorite of mine to gift my girlfriends every Christmas are these mini sets/sampler collection which I like to mix and match as stocking stuffers. I usually pair a tube of lipgloss with eyeliner or these miniature hand creams which are the perfect size to take along everyday in a purse. Laura Mercier's Holiday 2013 Lip Glace Sets come in pretty brights or neutral shades for those who prefer a more minimalistic look. 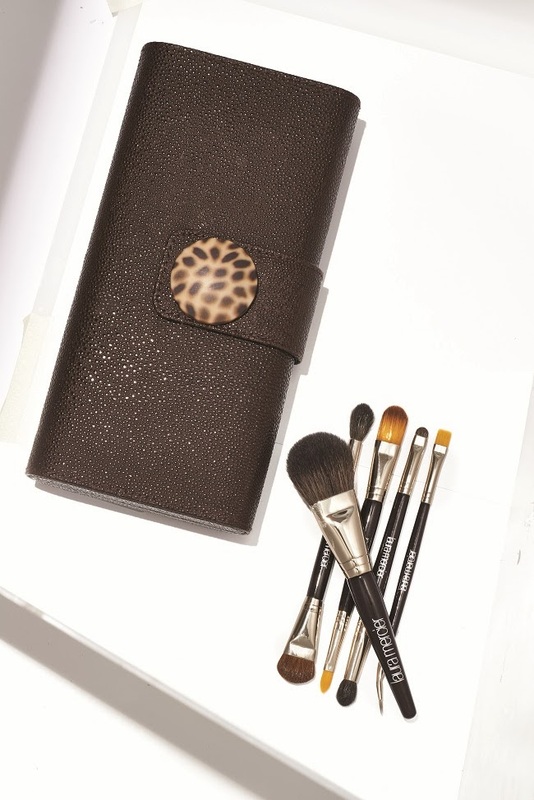 And last but definitely not the least are these sets for world traveler make-up mavens. Give the BEST gift this Christmas by gifting your girls with this Colour To Go palette which contains everything you will ever need to pretty up for any occasion. This nifty little palette contains: 3 eye colors, tightline cake eyeliner, bronzing pressed powder, second skin cheek color, lip glace and retails for only P2650! It even has a mirror! the LUXE Travel Brush collection...the ONLY brushes I ever use. These are exquisitely made and are super easy to use which cut my make up time down to half. They're great not just for travelling but are also the ultimate (more affordable alternative) to regular sized brushes. They're made exactly the same way except with dual tips. This is a great, great gift something that only comes once a year which is why you should snag them while they're still available most especially now that they come in this beautiful stingray clutch with tortoise clasp. Laura Mercier's Holiday Collection for 2013 is now available in all Rustans Department Stores nationwide.